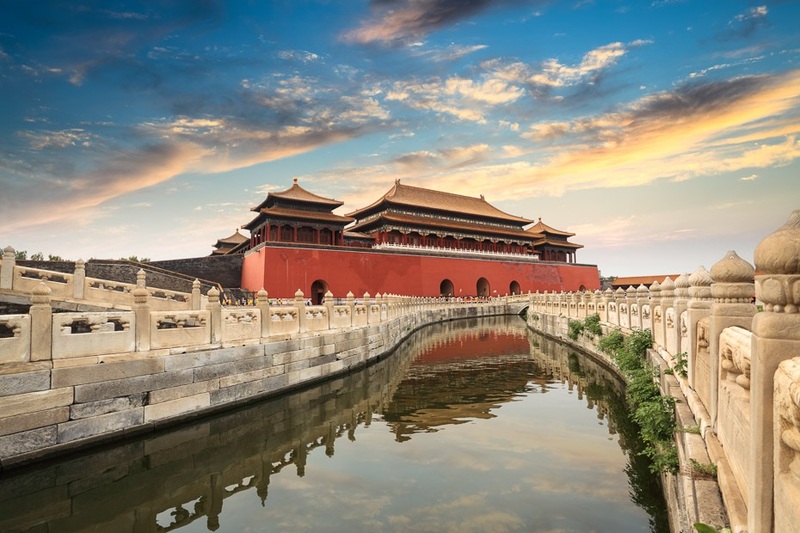 Nowhere in the world are you likely to find a city with such a fascinating mix of ancient and modern as Beijing. The striking contrast between the lavish imperial palaces, the Communist era edifices and the modern havens to commercialism are at once inspiring and bewildering. Although you will still come across old men in Mao style uniforms wandering the streets, Beijing is desperately trying to shed its grey, Eastern-bloc coat in favour of a new, shiny image. Springing up all over the city are spanking new department stores, hotels and restaurants, enticing people in with the promise of Western designer brands and luxury lifestyles. Cheek by jowl with these are old “hutongs”, traditional streets with atmospheric little tea shops where you’ll find makeshift barbers set up in the middle of the street and rickety market stalls selling fruit and vegetables. At yet another extreme are the sumptuous buildings of imperial China. Most famous of these is the amazing Forbidden City. With its exquisite furnishings and hidden inner courtyards, the palace provides one of the most fascinating insights into the opulent world of the Emperor, his courtiers and eunuchs. The city also boasts some beautiful old temples such as the peaceful Taoist Dong Yue Temple, hidden away in the middle of a busy shopping street. 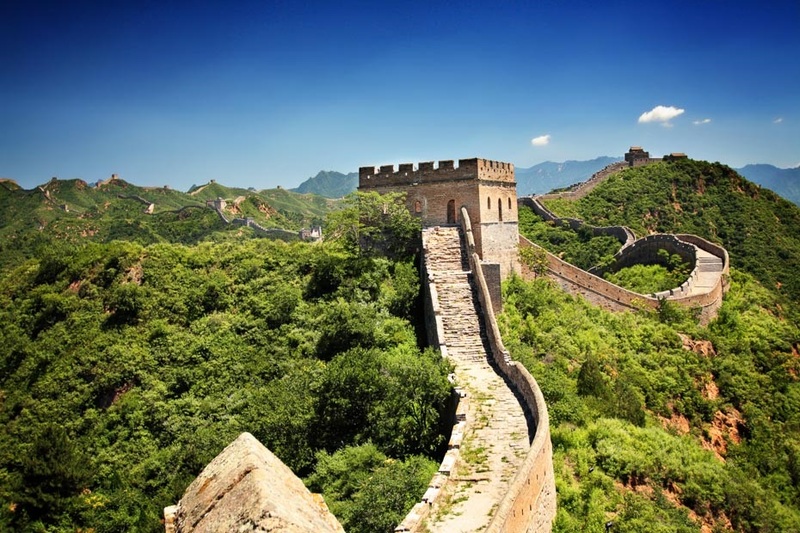 While you’re here, you can’t miss an excursion to the Great Wall, only a short trip away and as awe-inspiring as you would expect of such a majestic structure. 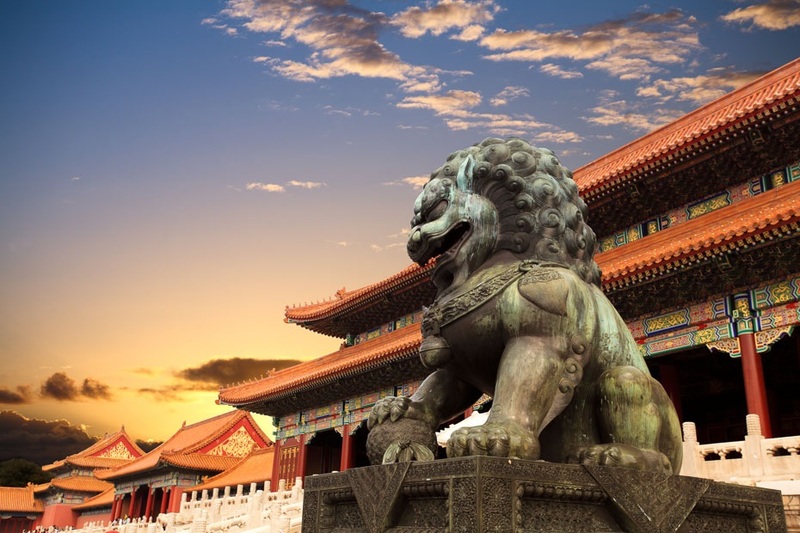 Finally, Beijing is a great place to come if you like Chinese food, with regional cuisines from the entire country represented in the city, dining out being a favourite pastime with Beijingers.